Earned the Middle of the Road (Level 33) badge! Earned the Belgian Holiday (Level 5) badge! Y is drinking a Crimson Shards by Garage Beer Co.
Earned the Better Together (Level 10) badge! Earned the I Believe in IPA! (Level 47) badge! 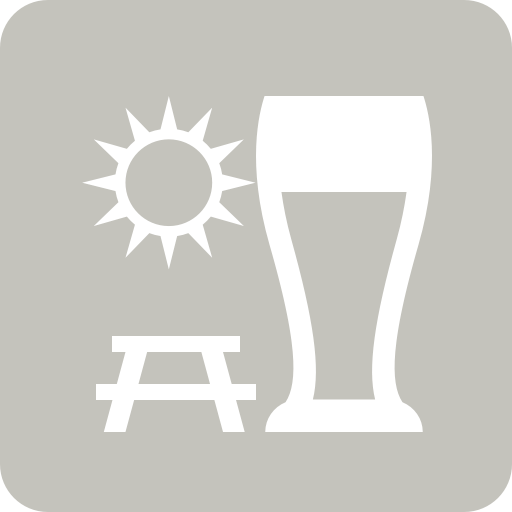 Y is drinking a LEFT SAIGON by Garage Beer Co.
Earned the St. Patrick's Day (2019) badge! Earned the Session Life (Level 4) badge! Y is drinking a SOUP IPA by Garage Beer Co.